We are excited to announce that we have teamed up with Ellen Hutson to bring you a very special exclusive stamp and coordinating die set! G'day Mate features the cutest unique critters! This United We Flourish set is sold exclusively at Ellen Hutson and you can find it here. Last November we began celebrating our 10th anniversary with the theme United We Flourish. And what does United We Flourish mean? It means that our company would not be here without the amazing companies we work with, the designers who create stunning projects showcasing the wonderful products being created AND you, our fabulous customers! YOU are such a vital part of our creative community - you inspire & encourage us! Your response to United We Flourish was overwhelming and heart-warming. 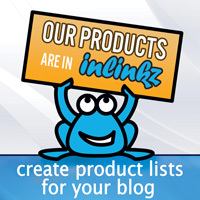 We heard repeatedly from you that you appreciate how our little company works together with the other manufacturers we carry to bring you their products and education showing how to use those products. To thank you for your constant support and encouragement, we have partnered with some of our friends to offer exclusive limited edition stamp & die sets!!! 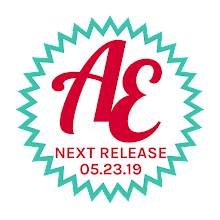 These sets will be available for a limited time (most likely 3-6 months) after each release, depending on how quickly you snap them up. The theme of these stamps sets are uplifting and fun. 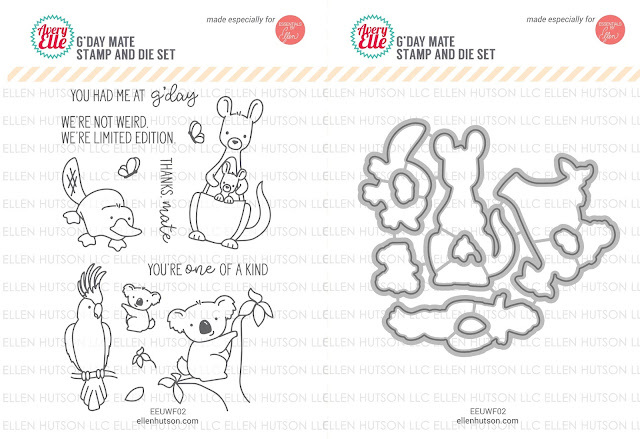 We are thrilled to present the second one to you... G’Day Mate Avery Elle exclusively for Ellen Hutson LLC. 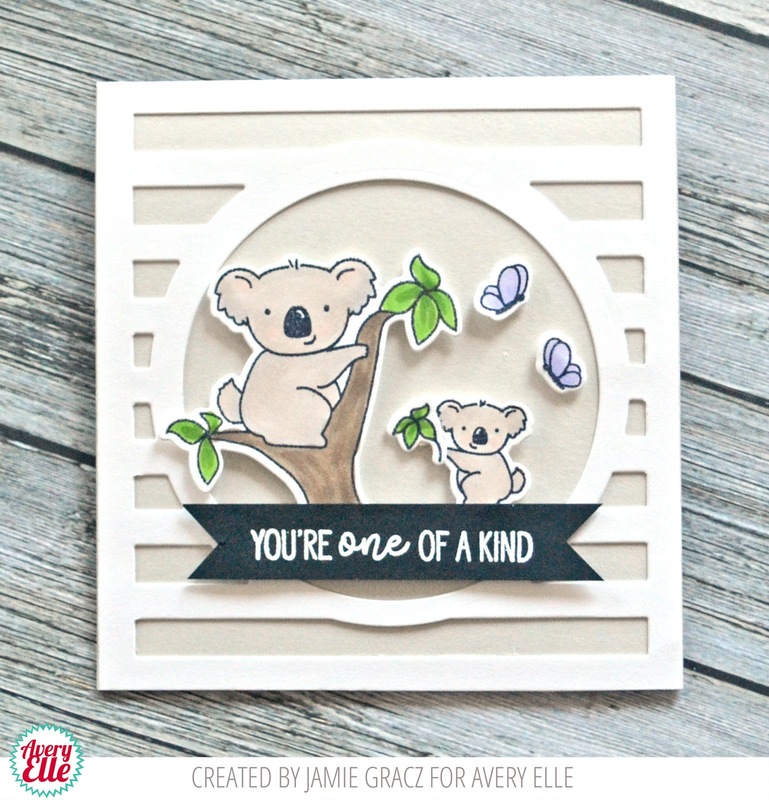 I created this next card using this new G'Day Mate stamp and die set and our Horizontal Stripes Die. I must say that these are just the cutest little guys! Be sure to check out what the rest of our design team did with this amazing set on their blogs and be sure to tune into the Facebook Live event on the Ellen Hutson Facebook page this Friday at noon PST. Ellen, Heather and I will be discussing this set and much more!! Absolutely love this cool set. 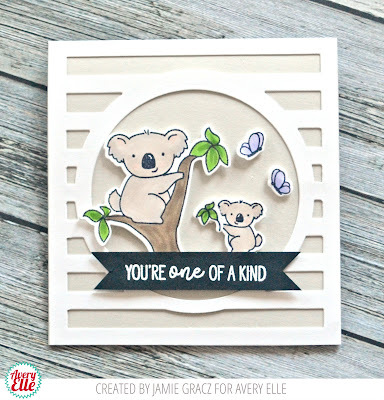 I love how you used the baby koala on this sweet card!